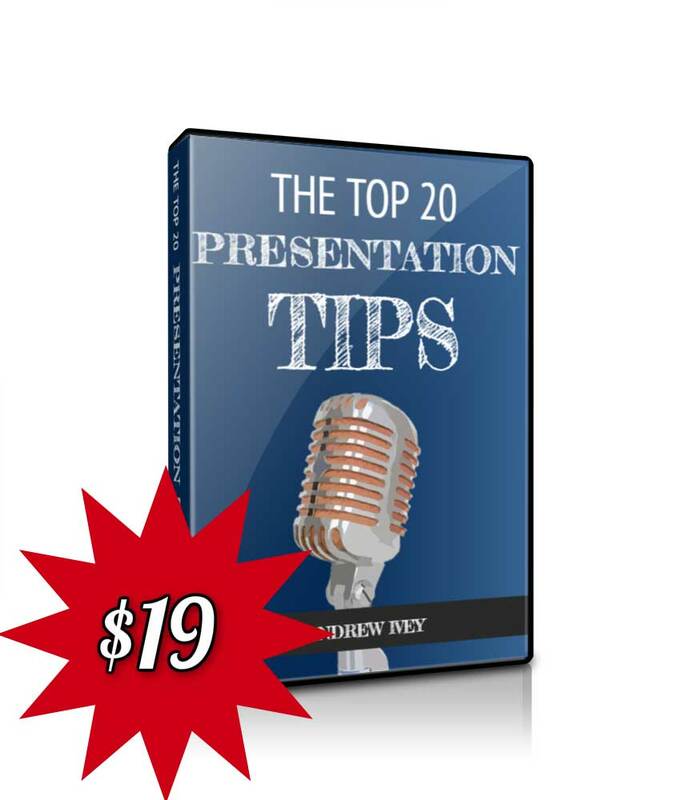 We often pick up on corporate PowerPoint presentations that fail to deliver. However, this RB results presentation is mercifully not one of those. It's true that the health and home hygiene business (formerly Reckitt Benckiser) hasn't created design nirvana. 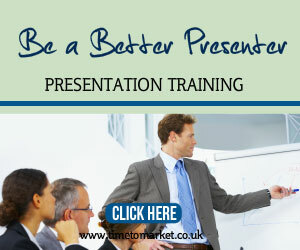 But it's a distinct and positive improvement on many of the financial presentations we review, death by PowerPoint horrors and PowerPoint overload slide decks. First things first. This is a short presentation. And that really does help. In fact, slide 15 is the most pleasing slide. That's the Q and A (question and answer) slide. So, yes, it's a short presentation. But it's the colour palette that's most striking with the RB results presentation. Because they have used shades of pink, purple and green/ blue throughout the presentation. At times they use these colours for the bars on a bar chart. And, sometimes they use them to inform about the structure of the presentation. And then, at others they these them all together or in pairs to symbolise the product groups within the Reckitt Benckiser family. The net effect of the colour palette is excellent and proves visually effective. We felt that the slide titles would benefit from a title font that carries more weight. No doubt the slide designers consider the lower case font to be very trendy. Which, of course it is. But, at the back of a meeting room the text is lost to the less-discerning viewer. So, as you consider your presentation design choices, do remember legibility. Slide 6 is dedicated to the brands themselves. We thought that was a shame. But only because they appear under represented. These are the products that people buy, use and buy again. So, could we see some larger, more powerful visual representations, perhaps? 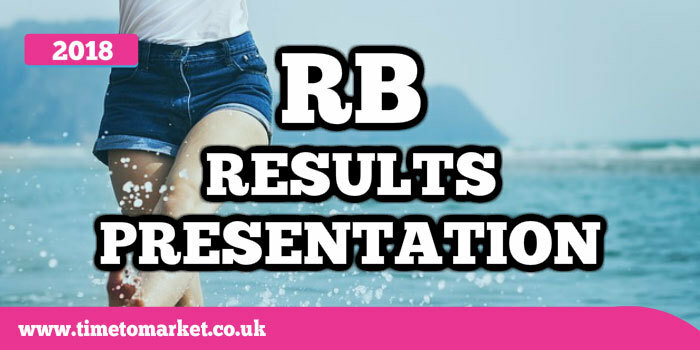 And yes, we know it's an RB results presentation, but powerful brand imagery is typically a winning formula. We mentioned the tiny headline font earlier. And the presentation also suffers from tiny fonts on the financial bar charts. However, there isn't much text on these charts. So that really isn't a major gripe. But it could be improved very easily. Superb. So, a good well-constructed RB results presentation with consistent design throughout. And, of course, an easy structure to follow. Good work, all around. 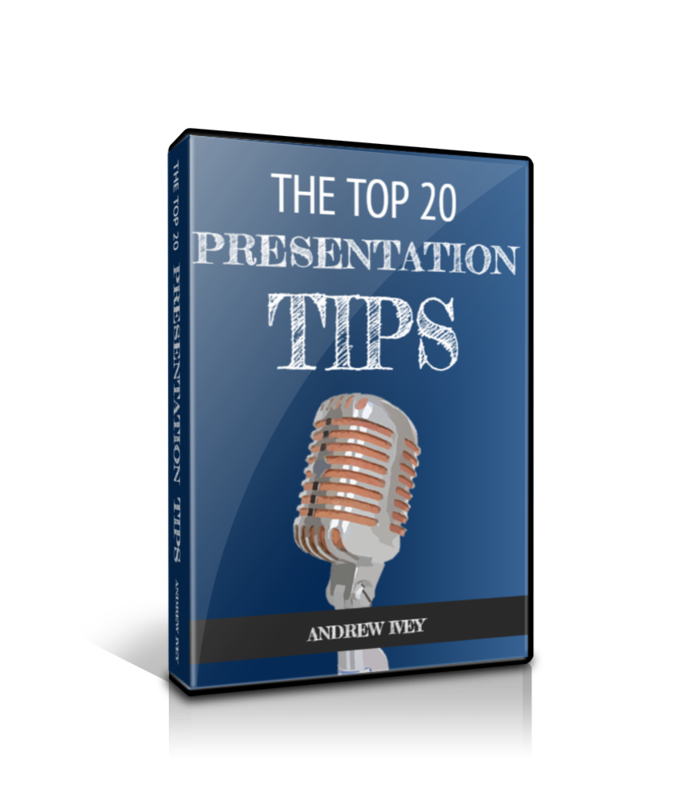 You can discover plenty of presentation tips and advice with our regular series of posts, skills podcasts and training videos. 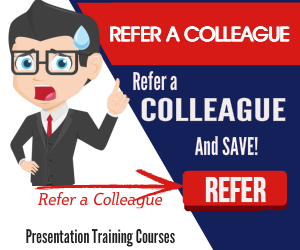 And, when you are ready to boost your presentation potential, then you can always consider some presentation skills training or coaching. So, when the time is right, please don't hesitate to get in touch.